Some templates allow for a video in lieu of a slideshow. You can reach out to our support team to double check if your template supports it. -Select "Multimedia: Featured", then Create. -Give the entry a Title. -Paste the embed code for the video in the <code view> of the Blurb. -Check the box for "Allow Raw HTML". 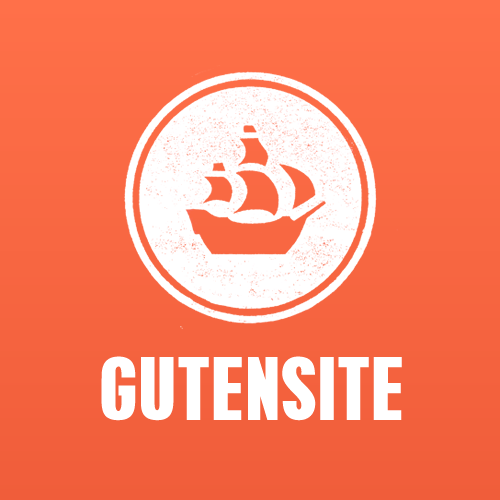 If you need help with this, just send the video URL to support@gutensite.com. We can create the embed code and create the entry for you.